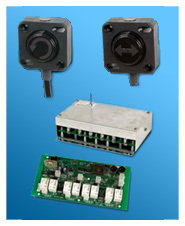 Innovative motion control technologies utilizing DSP technology. 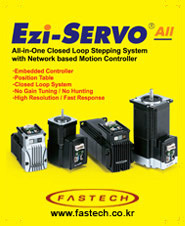 Open & Closed Loop Stepping System & Motion Controller. 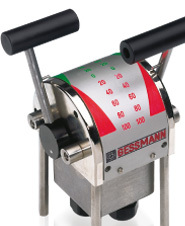 Gearmotors, motors, and motor speed controls. AC induction, permanent magnet DC, and brushless DC. 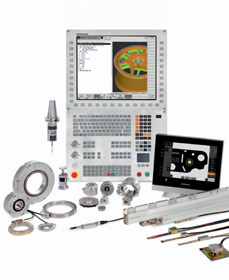 Custom and standard products. 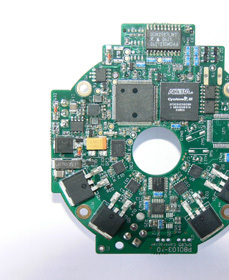 JVL offers a PCB, small Stepper Motor Controller with PLC, CANopen and 8IO. 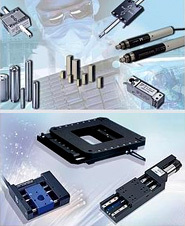 Tolomatic offers both stepper and servo control systems designed specifically for electric linear actuators. 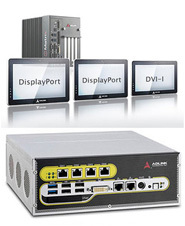 Produce high-quality industrial controllers for cranes, electro hydraulics, ships, trains and construction machines. 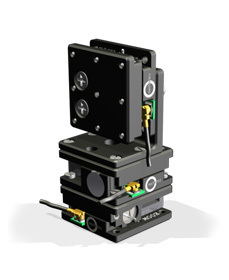 We offer Motion Controllers for Stepper, Servo & Piezo Motors. Whereever positions and angles need measuring with the utmost precision, sensors from Novotechnik are the first-choise solution.